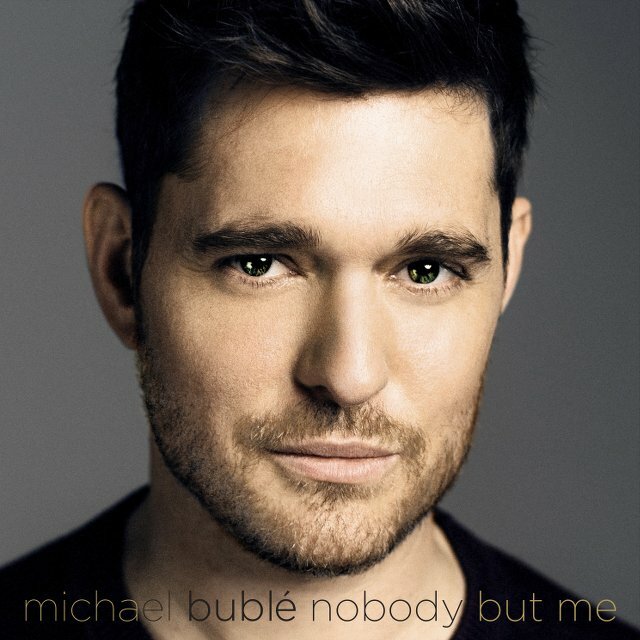 Michael Bublé has released the lyric video for his new single Nobody But Me. The title track from the star’s new album has been released this morning with the lyric video launched in celebration. Nobody But Me is taken from Bublé’s new album of the same name, which is due to arrive on 21st October 2016. Nobody But Me was written by Bublé, Alan Chang, Bryan Lipps, Erik Kertes and Jason Goldman, and was produced by Bublé, Alan Chang, Jason Goldman and Johan Carlsson for MXM Productions. As is the tradition with Bublé’s albums, Nobody But Me mixes original material with classic standards and ballads. The album will be released on digital, CD and vinyl formats, which are all available for pre-order now. Next month Bublé releases his first movie Michael Bublé Tour Stop 148, which will hit UK cinemas on September 25th. The film features performances from his recent world tour and highlights his hard-working crew and the sacrifices made to put on the show. Details of participating cinemas and tickets can be found at http://www.bublefilm.com/.